The NSRI yesterday issued a shark warning for False Bay after an increase of Great White activity in-shore. According to NSRI spokesperson Craig Lambinon shark researchers are again noticing the annual trend for this time of year, where Great Whites’ activity shifts away from Seal Island and progresses in-shore as they search for other food sources. 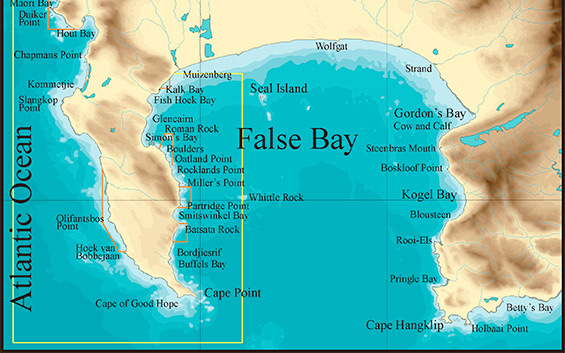 All False Bay ocean users have been warned to be on the alert when in the surf, and to be aware of the risks involved.